Experian CEO for Asia Pacific, Ben Elliott. UK-based global information services provider Experian has been actively investing in fintech startups in Asia, as it seeks to a greater play in the financial inclusion space in the region. Experian, which announced its investment in Malaysian fintech Jirnexu on Monday, has earlier picked up stakes in Singapore-based C88 Financial Technologies Group and India’s BankBazaar. 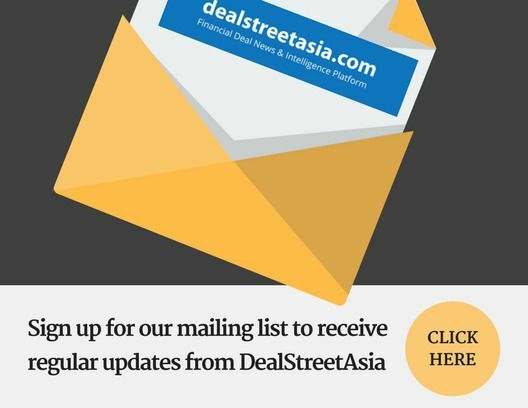 In an email interaction with DEALSTREETASIA, Experian CEO for Asia Pacific Ben Elliott said, beyond making investments, the company is also forming strategic partnerships with its investees to build an ecosystem of financial marketplaces across the region. “In Asia, more than 1 billion people still have no access to formal financial services — meaning, no formal employment, no bank account and no meaningful ability to engage in commerce online or offline. Our broader vision is to empower consumers and communities through data. By leveraging analytics, innovation and partnerships with local organisations, such as CekAja.com in Indonesia, eCompareMo.com2 in the Philippines, BankBazaar in India and now RinggitPlus.com in Malaysia, Experian is connecting more customers with financial products that better suit their needs,” he said. According to Elliott, Experian is looking at companies that will help it reach a much wider group of customers that need more accurate and comprehensive access to financial solutions. “These could include fintech providers or financial marketplaces as well as partners in the telecom or the BFSI (banking, financial services and insurance) sectors. We are focusing our efforts on identifying promising fintechs and startups which are embarking on the same journey of catering to the needs of consumers. But it’s about finding the right partner who has the right mix of product offering, customer insight, and has the capabilities to scale,” he said. Globally, Experian has made investments through acquisitions, minority deals and venture investments totaling $305 million in 2018.